We are committed to taking care of your family as our own, with the greater purpose of making a difference and creating a better community. 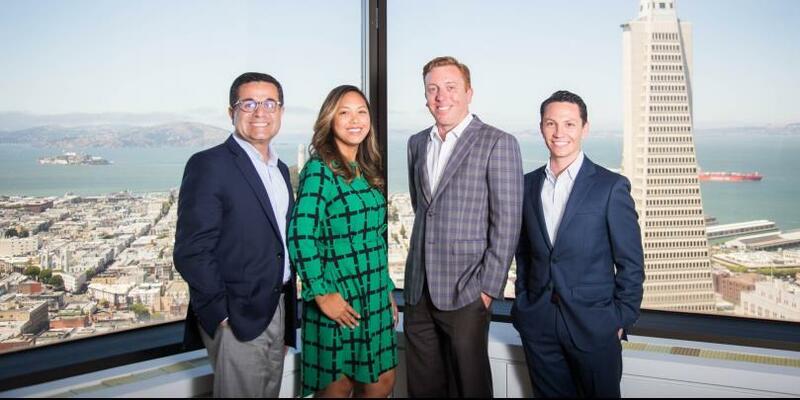 We are a team within Morgan Stanley that delivers sound investment and planning advice to hard-working families and corporations, predominantly in the San Francisco Bay Area. Our clients rely on us to provide customized, targeted solutions that help solve the challenges they face in their financial lives, and to plan for a stable financial future that provides peace of mind. We are strong believers that financial planning is the anchor for securing the financial lives of our clients. In collaboration with a team of specialists, we deliver world-class financial solutions to address every aspect of our clients’ needs through the Morgan Stanley platform of services. We stand shoulder to shoulder with our clients, navigating the milestones of their lives together. Together, we will explore all aspects of your life that may impact your finances. we will also discuss your current financial situation, time horizon and risk tolerance. Our aim is to learn as much as we can about your priorities, challenges and goals. Based on what we have discovered, we help you develop a personalized financial plan for meeting your unique goals. When you feel comfortable with the plan, we will work closely with you to bring all elements to life. We will review your plan quarterly, outlining your performance and helping you track progress toward your goals. As your life evolves or priorities change, we are here to suggest appropriate adjustments to your plan so it remains aligned with what is most important to you. Angel has been advising families and corporations in the San Francisco Bay Area with their finances since 1996. He is passionate about helping people to successfully navigate the complexities they face in their financial lives through coaching and guidance. Angel grew up in San Francisco with his grandmother, who instilled in him from a very young age the value of hard work, a strong education, and giving back to his community. These core values have helped him understand the struggles and the tenacity it takes to be successful. A portfolio manager by trade, Angel was the chief operating officer of a successful technology start-up prior to venturing into the world of finance. He earned his degree in finance from SF State University, received his MBA from Golden Gate University and completed executive development course work at Haas School of Business, UC Berkeley. An avid reader, Angel has also completed three Tough Mudders in the past year and truly loves having outdoor adventures with his wife and two children. Angel is also passionate about giving back to his community. He has served on the Board of the Latino Community Foundation, Juma Ventures and the Susan G. Komen Foundation, among other organizations. In 2015, he co-founded the Latino Men’s Giving Circle and his goal is to partner with other organizations to inspire children to pursue studies focused on Science Technology Engineering and Math (STEM) and coding. Jared’s family roots run deep in the San Francisco Bay Area, where his family started the Boldemann Chocolate Company in the late 1880s. Growing up in San Mateo, California he started working at an early age in order to pay for his college education at San Diego State University and Bristol University in the United Kingdom, where he studied politics and economics. He began his career in finance a couple of years after the dot-com bust in San Francisco, working with financial advisors and families to construct tax-exempt municipal bond portfolios at Stone & Youngberg. 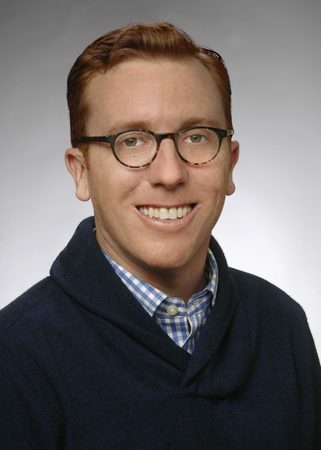 In 2011, Jared joined El Camino Group at Morgan Stanley as a partner. As the team’s fixed income portfolio manager and CERTIFIED FINANCIAL PLANNER™, Jared enjoys educating clients on matters related to asset protection, retirement planning, equity compensation and financial planning. He spends the majority of his time working with clients to uncover the best possible solutions to their financial challenges. On his days off, you can find Jared taking care of his 1895 Victorian house in West Oakland, downhill skiing or trekking on mountains around the world. The story of the El Camino Group is about reaching for the American Dream, not just for our clients, but also for our families. Juan’s story is no different. In 1995, Juan’s parents came to the U.S. in pursuit of opportunity and a better life for Juan and his sister. 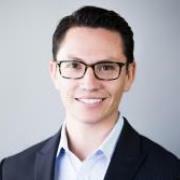 While earning his Bachelor of Science degree in Economics from San Jose State University, Juan learned the value of hard work and responsibility and gained his first exposure to the world of finance. He put himself through college by working as a bank teller at Chase Bank and then becoming a Registered Representative with JPMorgan Securities. 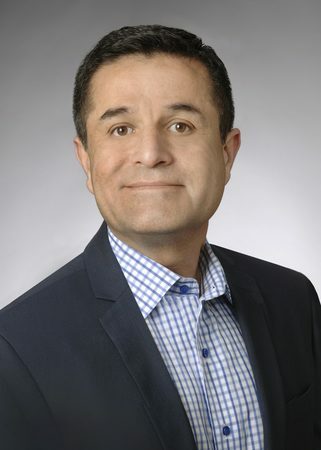 Juan joined El Camino Group in 2015. Juan believes that comprehensive planning is essential for helping individuals and families ensure that their hard work and legacy will be protected and wisely invested. In addition to English and Spanish, Juan is fluent in the language of investments. His personal and customized financial planning process demystifies the complex and clearly spells out investment choices and planning options to help our clients manage their wealth and achieve their financial goals. In addition, Juan’s collaborative spirit, empathy and obvious pride in his community bring peace of mind to our clients. Juan’s community passion is the Latino Men’s Giving Circle, which helps underprivileged Latino youth pursue higher education. Juan and his wife, Julia, enjoy biking and spending time with family and friends. Although she grew up in Sacramento, Brianna has always been drawn to San Francisco. Her father was raised in the Outer Mission district and married her mother in City Hall. Growing up, Brianna also spent many weekends and holidays at her Grandmothers house in the city. When she graduated high school, Brianna seized the opportunity to attend the University of San Francisco. She originally chose to major in Business Administration, but took advantage of opportunities to grow, both personally and professionally. 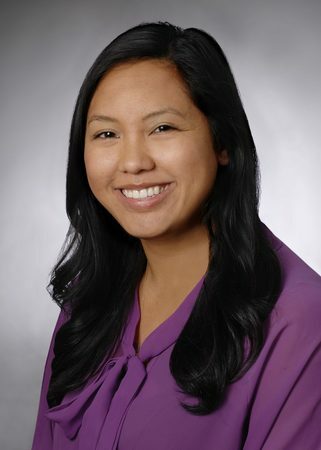 She began as a Business Development intern at a non-profit in the Presidio and eventually shifted her focus and goals toward working in the Financial District. During her senior year of college, she accepted an internship as a Business Development Associate for a Morgan Stanley team and switched her major to Finance. Staying true to the values of her university and its motto  "Change the world from here"  she accepted a full-time role as a Client Service Associate after she graduated. Brianna strongly believes in the impact that one can make by caring about the well-being of others and having a positive attitude, and she brings this to her job everyday when assisting our clients. When she is not working, she enjoys exploring the Bay Area with friends and family. Ready to start a conversation? Contact El Camino Group today.